Man Utd is a club that has always held tremendous ability to attract talents. Over the years, this charm has only increased, and has been backed by financial superiority in ensuring that individuals show and earn their wares at the Theatre of Dreams. Now, one highly emerging talent could be set to become a part of the side’s rich history – that is if Jose Mourinho and company decide to fulfill his apparent dream. 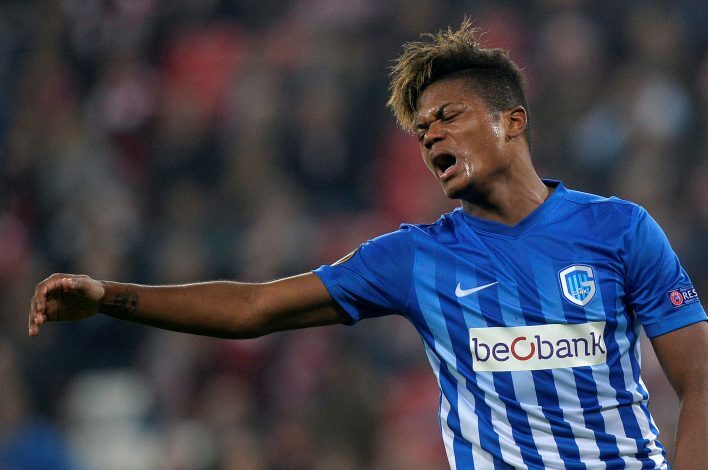 Bayer Leverkusen’s Leon Bailey, at just 20 years of age, has become a sought-after target in Europe, with the Premier League, in particular, boasting of several potential suitors. But English rivals Chelsea are the club that have been openly interested in making the signing, with the Blues keeping the target on their radar even before the winger signed for Leverkusen. What might stand in their way is the sizable valuation for the Jamaican starlet, which many believe to be currently around £50 million. While this is an amount that Man Utd can easily match, a realistic outlook would render it improbable. Having already acquired attacking firepower in the form of Lukaku and Sanchez since the start of the season, Jose Mourinho has made it clear that the Red Devils won’t be looking for an attacker in the summer window. This would leave a dream on the cusp of being fulfilled, but with enough young attacking talent already populating their roster and pecking at their starting lineup, another one, regardless of talent, might just prove to be too much to handle.